Anguilla, 1 dollar, 1970. The Anguillan government tried unsuccessfully to break away from British rule in the late 1960s. GRØNLANDS STYRELSE (correct order) is something like Greenland Administration. Styrelse is cognate with German words starting with Steuer- (control/manage/direct). 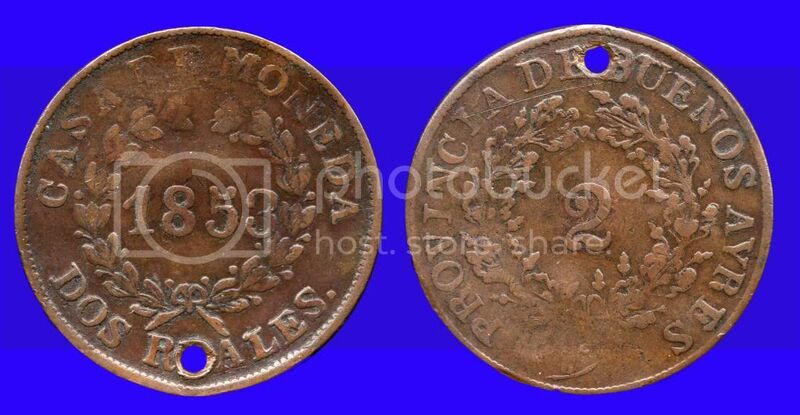 The coins of Malaya reference the "COMMISSIONERS OF CURRENCY". This beautiful specimen belongs to our forum member Harry. 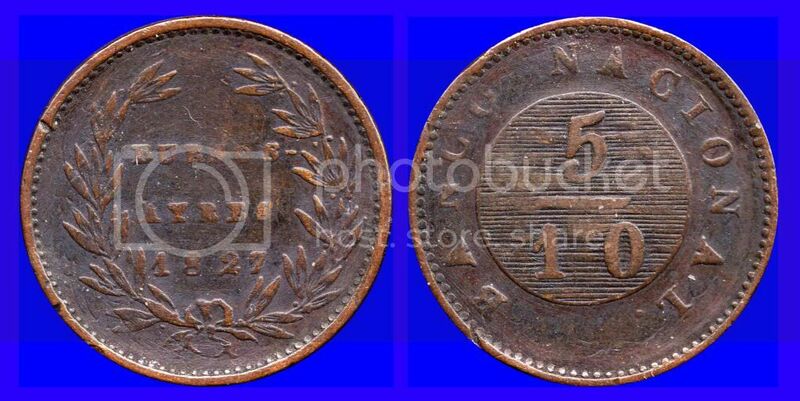 Cuba, 5 centavos, 1981. Cuban landsnail. This coin states that it is issued by the National Institute of Tourism (INTUR). These coins were issued to tourists from the Soviet Bloc / Warsaw Pact countries. In fact, all tourists were supposed to use them. It was a second, separate money circuit that was semi-convertible. The first circuit money (Cuban pesos) was not convertible. The intention was to keep your average Cuban from owning something convertible. The real effect was to put a premium on the second circuit coins and notes, proving the inferiority of the first circuit currency. China had a similar second currency in the seventies, but it consisted of banknotes only. As of 2014, Libya will add the words "Central Bank of Libya" to the coins. The new designs are due out soon.